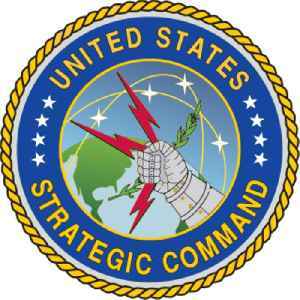 United States Strategic Command (USSTRATCOM) is one of ten unified commands in the United States Department of Defense. Headquartered at Offutt Air Force Base, Nebraska, USSTRATCOM is responsible for strategic deterrence, global strike, and operating the Defense Department's Global Information Grid. It also provides a host of capabilities to support the other combatant commands, including strategic warning; integrated missile defense; and global command, control, communications, computers, intelligence, surveillance, and reconnaissance (C4ISR). This dynamic command gives national leadership a unified resource for greater understanding of specific threats around the world and the means to respond to those threats rapidly. US Strategic Command Commander General John E Hyten told members of the powerful Senate Armed Services Committee that the first lesson from the Indian ASAT is that they (India) are concerned about..